Giveaway :: Diddle & Ro. Oh ho! 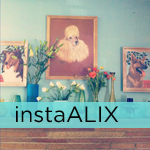 I’m so excited about this giveaway–I wish I could enter it. Today, we are giving away an adorable Diddle & Ro dressie! I DIE! Diddle and Ro is the brainchild of the gloriously charming and wonderfully clever Elethea Davison, a most glamorous and terribly creative Australian mum who clearly has a great eye for color and style for children’s clothing. When she contacted me to do a giveaway I was tickled pink because I instantly fell head over heels in lurve with her darling sassy and sweet dresses. But really how could I not when they are THIS CUTE? And that is what we are giving away, friends–the “Miss Miranda pinafore”. and Elethea is letting the lucky winner choose the dress from one of the from four versions of the ‘Miss Miranda” Pinafore – Liberty Floral-Blue, Tiny Tots-red, Kids flying kites-pink, Retro Mushroom-brown. The dress is available in sizes 1 – 6. And of course she knows that any outfit isn’t complete until you have accessories. And fortunately she sells these wonderful hairpins that I would completely steal from the Peach’s wardrobe. I know right? Well, let’s chat with your young heroine for a minute, kay? Yoohoooo!!! Elethea? Do you have a minute. A couple of questions, if you don’t mind. MK: Tell me, Why did you start this wonderful line of clothing and barrettes and oh so many other goodies! Elethea: started Diddle & Ro just under a year ago. 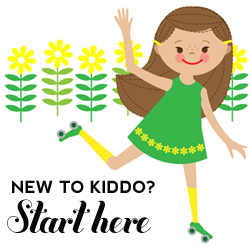 I’m a stay-home mum of four (ages 2yrs – 18yrs) and I wanted to start a business i could run from home that was also fun. My husband(John) is in the Defence Force and I also have an autistic son, Liam (15), who needs lots of extra care, so my business needed to be mobile (in case my husband is posted elsewhere) and have flexible hours. I LOVE collecting vintage fabrics, thrift shopping, sewing and childrens fashion so I decided to design my own range of children’s clothing using reproduction and vintage-inspired fabrics. I decided to add hairpins/barrettes to my range one day when I had just finished making 20 dresses for an upcoming market and needed a break from sewing. The hairpins were a hit at the market so I decided to keep making them. I also make the occasional vintage fabric quilt. I fall in love with each quilt and admittedly feel a little sad every time I sell one. MK: You are a kindred spirit with the vintage fabric, lady! What is the inspiration behind your clothing? Elethea: The main inspiration for my clothing is my two youngest children – Miranda (8) and Ronan (2) and my love of all things vintage. Miranda’s nickname is ‘Diddle’ and Ronan goes by ‘Ro’ – hence the name Diddle & Ro. I want my clothing to be both pretty and durable as Miranda is very girly but still loves to jump around and get dirty. I also get inspiration for my designs by looking at online vintage clothing shops (Etsy is brilliant) collecting vintage sewing patterns and following fantastic blogs like Modern Kiddo. MK: ow long have you been doing this–have you always been so crafty? Elethea: I have to admit, I haven’t always been crafty. The only sewing I would do before Diddle & Ro was taking up trouser/skirt hems and making the occasional costume for a school play. I also made alot of my eldest daughters (Noni) clothes when she was a baby but that was mainly to save money. I also worked as a seamtress, making made-to-order ladies clothing for a small boutique in Melbourne, Australia. I’ve always loved craft and have admired crafty people. Like most crafty folk I have a list a mile long of craft projects I hope to complete one day but probably never will. I’m really looking forward to creating new things for Diddle & Ro in 2011, which will include more boys clothing. MK: Sewing in my mind is all part of the craft toolbelt, lady, and you are crafting and clearly talented person and we are so thankful that you are doing this grand giveaway with us. HUZZAH! And let us know when that boys line starts up. We love charming boys clothes! Oh oh oh! And please note that Diddle & Ro are offering FREE POSTAGE for the month of January. “Like” Diddle & Ro on Facebook too! 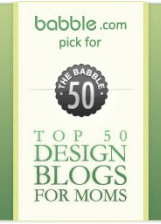 Leave a comment on the Diddle&Ro blog! It’s so cute you’ll want to stop by anyway! If you do all five you’ll be entered five times. DOUBLE HUZZAH!! 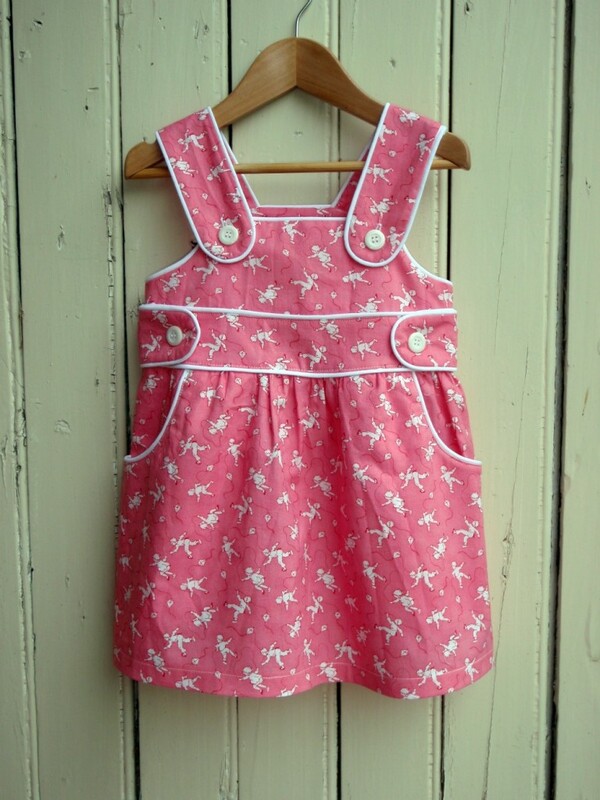 I love these Diddle and Ro dresses and would love one for my little girl! Liked Diddle and Ro on Facebook too! Fingers crossed! Adorable! I’m a brand new reader and am hooked already. 🙂 Thanks. The dresses are charming. The hair pins are to die for! Lovely! Do I have to tell you that I like you on FB? fan of modern kiddo on facebook. The dresses are very cute and I love the fabric choices. My favorite is the Liberty Floral-Blue but I’m sure my girly-girl would choose the Kids flying kites-pink. I will definitely remember these dresses when it comes time to do some spring shopping. Oh, what a lovely shop! I love everything about it. My little girl would look so darling in one of those dresses! Love the dresses. Thanks for the chance to win one! 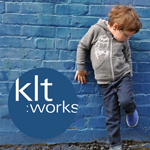 I love vintage fabric and the idea of using it for children’s clothing is perfect. 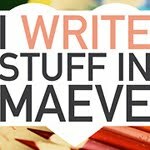 I found your blog while searching for a hobbit children’s costume to make for my 15 month old, and am now obsessed! oh my CUTE! I would love to see my little bean dressed up in that pinafore! I wish there was a ‘love’ button for Modern Kiddo on Facebook cause I’d click the hell out of it. So adorable! I just love the fabrics! I like Diddle & Ro too! Such a great giveaway! Would be perfect for my little lady!! Very sweet! I’d have a hard time deciding which one I love best! Oh my- so cute! My little would love this! Oh my gosh I would LOVE to win this giveaway!! So cute – my 4 year old has *exclusively* been wearing dresses for over a year now! Love this stuff! Love IT! I like Diddle & Ro on FB too! The ‘Miranda’ pinafore is gorgeous. Retro Mushroom-brown is stunning fabric. Elethea is a very talented lady. 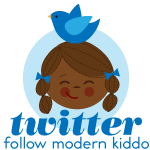 * I’ve liked Modern Kiddo fb page, liked Diddle & Ro ages ago and I’ll drop by Diddle & Ro’s blog. So sweet! Love this giveaway! Oh my gosh, those dresses are sooooo cute! I just found out I’m having a little girl in June so the more dresses the better! So cute! Did everything but the tweet! These are the cutest, kitschy-est dresses ever!! Great giveaway – I LOVE that dress – and all of the rest of it too! Just retweeted the giveaway, what fun! Oh my! i am absolutely crazy in love with these sweet dresses. They’d be perfect on my little Dovie come spring time. 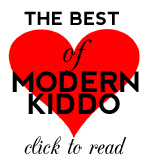 I liked Modern Kiddo on facebook! I liked Diddle and Ro on facebook! I always have a hard time finding pretty things for my girl; not cutesy, but pretty. Love this. Oh! I am doing all 5 because I would LOVE to win! These dresses are DARLING! OMG. This is cuteness overload! These are beautiful!! Please count me in! Off to tweet and fb! way cute!!! my girls would adore this! Absolutely adorable! I would love one for my little girl! I would love to win this for my god-daughter, she’s not even born yet, but I have begun preparing. Those dresses are ADORABLE! Wow! In love. So adorable I am so in love and it’s also great to find another Elethea in the world!!! so so cute. i entered. 5 times! pick me! my baby girl would rock it! such an adorable giveaway! I like diddle&ro on fb too! the dresses are so flipping cute! Also, tho, really cool blog. Double plus. Thanks! So cute!! I hope I win!! Aww! I love this dress. I have a lil Boogie that would look soo cute in this!! I commented on Diddle & Ro blog!! I like Diddle and Ro on Facebook! These are BEYOND precious!!! Love the vintage feel. So very fresh and lovely! These dresses are just precious!! 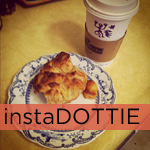 I commented on Diddle & Ro’s blog under the “go scottie” entry.. just love those rompers! adorable! i’d love to win. Absolutly adorable. My daughter will look like an angel in your adorable dresses. Well done. Really enjoyed reading this article!!! thanks for the great giveaway! I liked Diddle & Ro on Facebook! I left a comment on the Diddle & Ro blog! Have only found this site today and am loving your style. Hooked and hopeful!